Yes, chocolate mousse is incredible, and yes, brownies are among the world's most perfect foods. But why narrow your sweet festival to just cocoa products? Prahran Market’s Wicked Chocolate Festival has rebranded and expanded – now it's the Wicked Dessert Festival, and it will celebrate all things buttery, gooey, sugary and sweet. 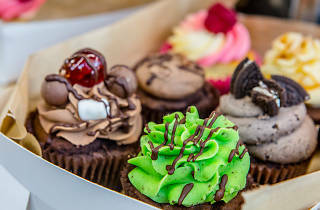 There will be stalls selling doughnuts, pastries, chocolates and more. 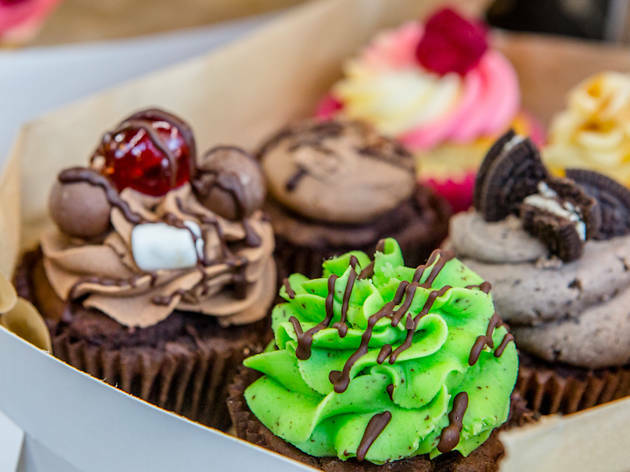 The market's existing stallholders will be upping their dessert game, and there will also be numerous pop-up stalls selling all manner of goodness. There will also be a demonstration kitchen, with chefs including Tobie Puttock teaching classes on all things sweet every hour from 10.30am. Professional pastry chefs will enter the entremet competition, with judges announcing the best entremet (a mousse-based layer cake) at 4pm.